Samsung and LG are used to trading blows when it comes to new display techs, and released products with curved display tech last year at roughly the same time. Now, it seems, LG is getting the upper hand on its crosstown rival when it comes OLED displays in TVs, so much so that Samsung has reportedly pulled out of the OLED game altogether. LG Electronics allegedly has much better yield when producing their organic light-emitting diodes (OLED) televisions than Samsung, largely in part to the WRGB-OLED technology, which adds an extra white pixel to the traditional red-green-blue configuration. 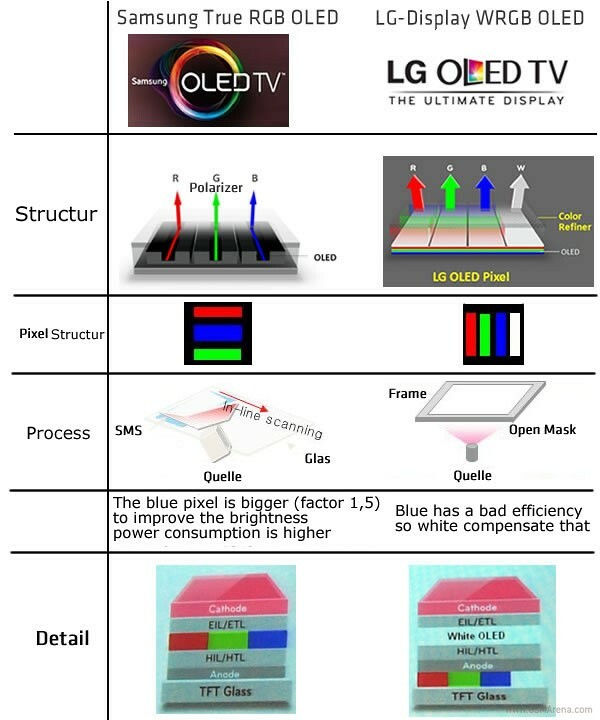 LG uses an Oxide TFT Backplane which allows it to create a larger display size compared to Samsung’s RGB seperated AMOLED panel with LTPS Backplane. 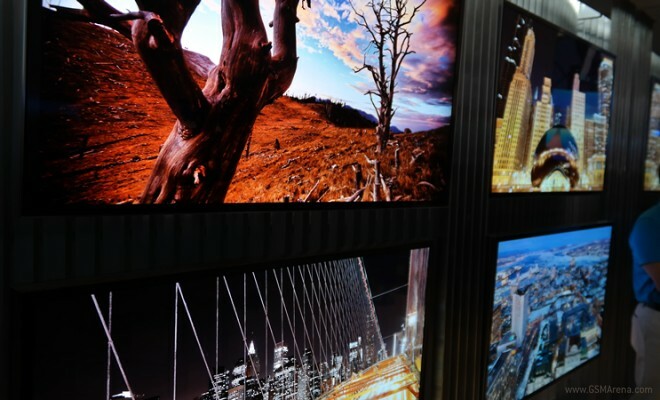 LG expects to reveal 65-inch and 77-inch ultra-highdef TV models this June, although it remains to be seen if they’ll be able to lower prices enough to entice a large number of consumers. With Sony and Panasonic also stopping development of OLED panels last year, LG is expected to be the primary producer of OLED TVs for the near future, and expects to ship some 10 million units in 2018.